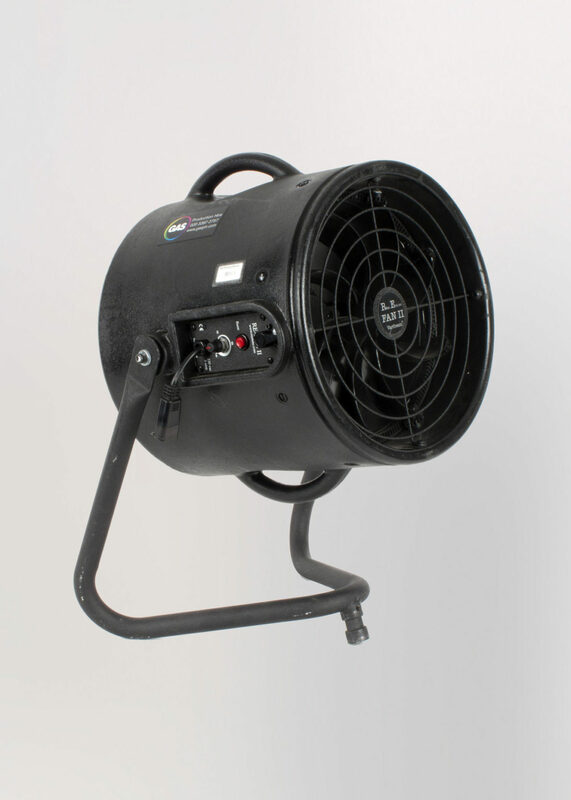 This Turbo Fan incorporates an adjustable speed control, a one-touch blast button and has a unique design allowing you to adjust the beam focus. Now you can go from a focused to flood beam with the touch of a dial. The fan balances beautifully on a versatile mounting yoke, it rests on any surface and attaches to baby or junior receivers.